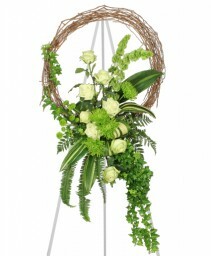 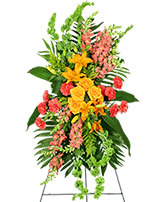 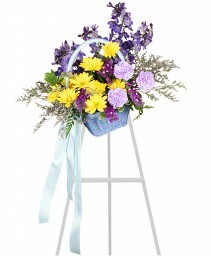 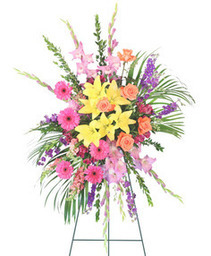 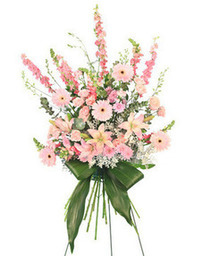 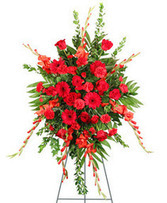 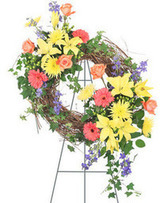 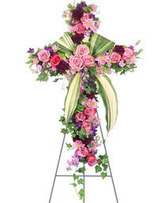 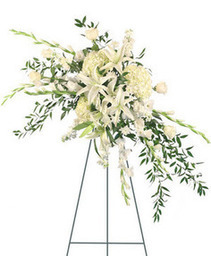 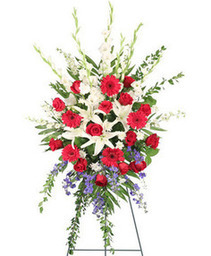 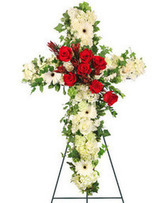 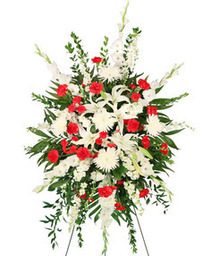 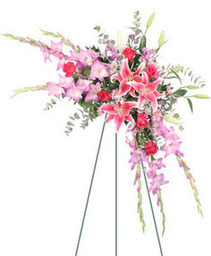 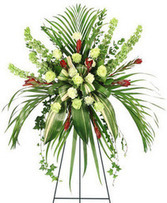 If you are looking for standing funeral sprays in Bowling Green, BOUQUET FLORIST can help. We specialize in funeral flowers and can create the perfect memorial for your final tribute. 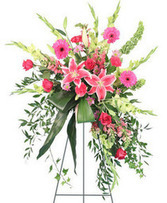 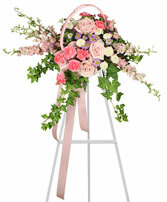 Order your floral standing spray online or call us at (573) 324-2300 for something more custom.